I love that quote. Simple, right? Or maybe it’s confusing, I don’t know your philosophical philosophy. But…there’s so much in this great big world we know nothing about, and we don’t even know we don’t know it. How could we? We don’t know what IT is. Let’s not overthink it, we have other things to talk about today. This is Svetlana. She grew up in Belarus and married Shiloh, a U.S. Army veteran, in 2011. After the wedding, they traveled the world together, started a business, and finally settled down in a small town just north of theCHIVE HQ in Austin, Texas. Before she married Shiloh, Svetlana had no idea there was a great big accessible world out there. 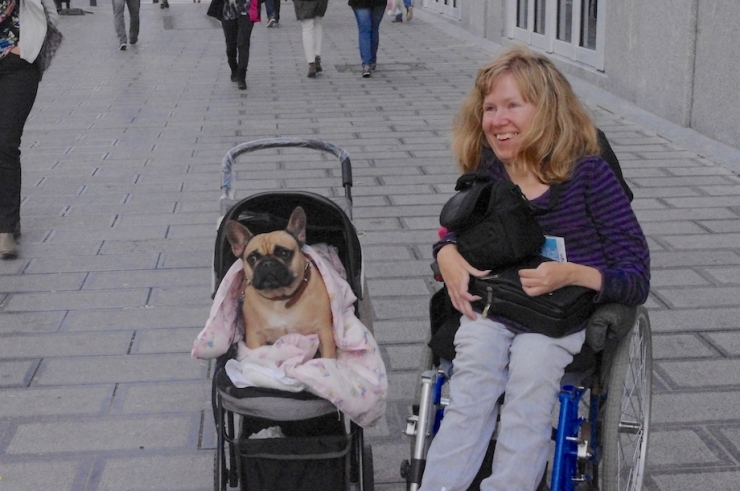 One where people in wheelchairs can live happy, independent lives just like people who don’t need help getting around. A world with paved streets and sidewalks, ramps and elevators, and automatic doors. And dogs in strollers and a community of do-gooders ready to help people just like her. But we’ll get to that in a minute. 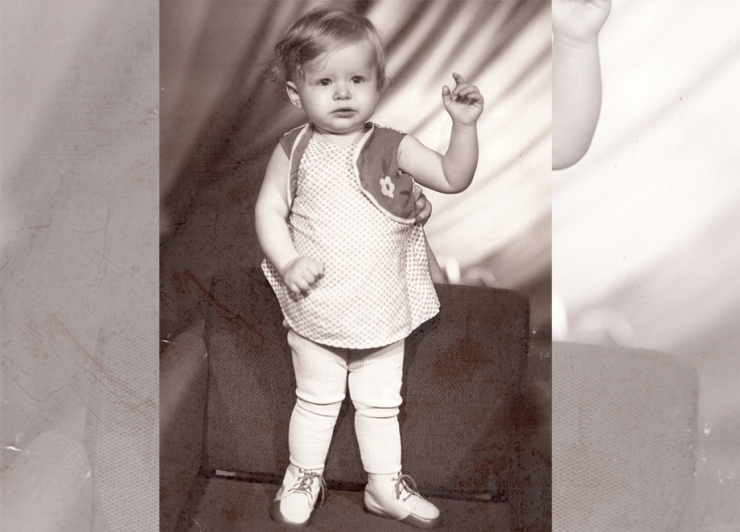 When Svetlana was seven months old, her mother noticed she wasn’t moving her left leg as much as her right. 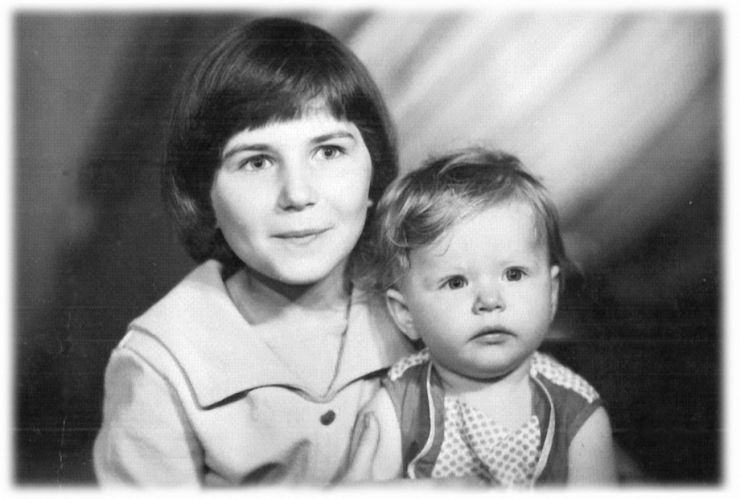 She had seen this before, in her firstborn son who passed away before his fourth birthday, so she took Svetlana to doctor after doctor for testing. 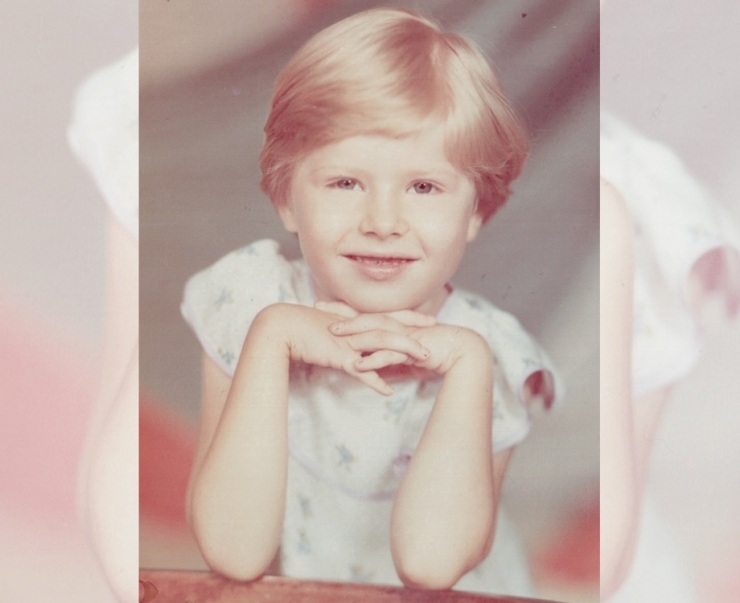 Eventually, her worst fears were confirmed: Svetlana was diagnosed with spinal muscular atrophy type 2 (SMA 2), a rare condition that causes muscle weakness, skeletal abnormalities, and tremors. The prognosis wasn’t good, but Svetlana never gave up. Against the odds, she learned to walk, mostly unassisted. And lived long past five years old, which doctors told her parents was highly unlikely. 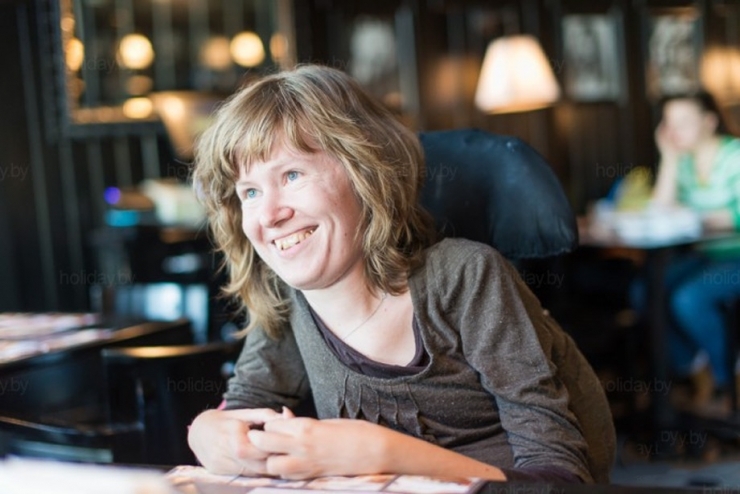 She made friends, finished school (with the help of in-home tutors), earned her college degree (online – her university was totally NOT wheelchair-accessible), and lived at home like she always had. 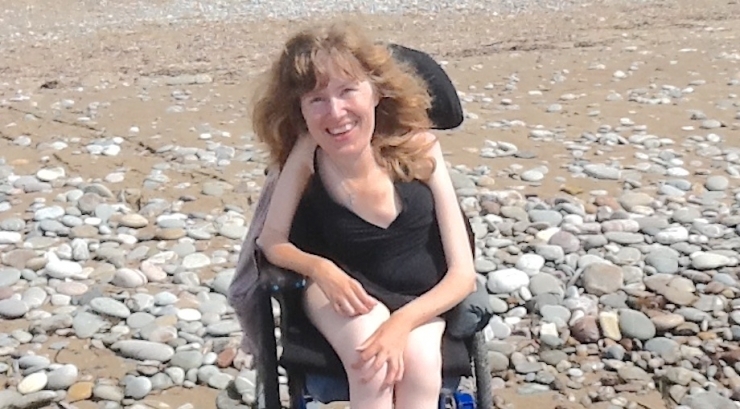 The world Svetlana knew was impossible to navigate in a manual wheelchair, especially on her own. But it wasn’t bad in her eyes, it just was what it was. Time went by, and then she met Shiloh. They fell in love, took off on their whirlwind adventure, and built a life together. For seven years, Shiloh has cared for Svetlana in every way, helping her enjoy more of the world than she ever imagined possible. “He is my hands, my feet, and my heart,” Svetlana said, and our whole office melted. Though he’s reluctant to admit it, it’s hard on Shiloh. 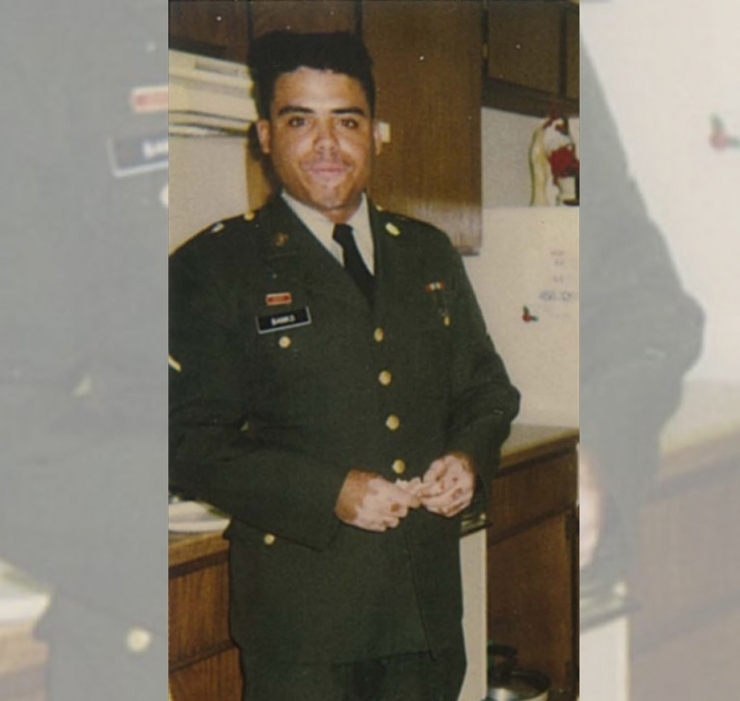 His military career had barely begun when he was medically discharged from the Army, and he suffers pain from his injury every day. 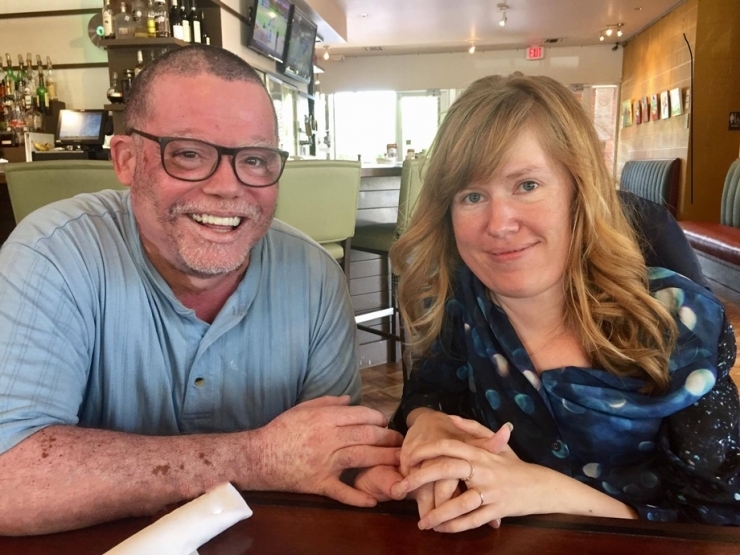 You’d never know it by the enthusiastic way he cares for Svetlana, from lifting her in and out of her wheelchair, helping her turn over in bed, pushing her chair when they’re out and about, and handling absolutely all their household chores. “When I see his pain, and know he has to pick me up and do so many things for me, it makes me sad. I want to be independent for myself, but I also want to help my husband.” And that’s when we knew we had to step up. 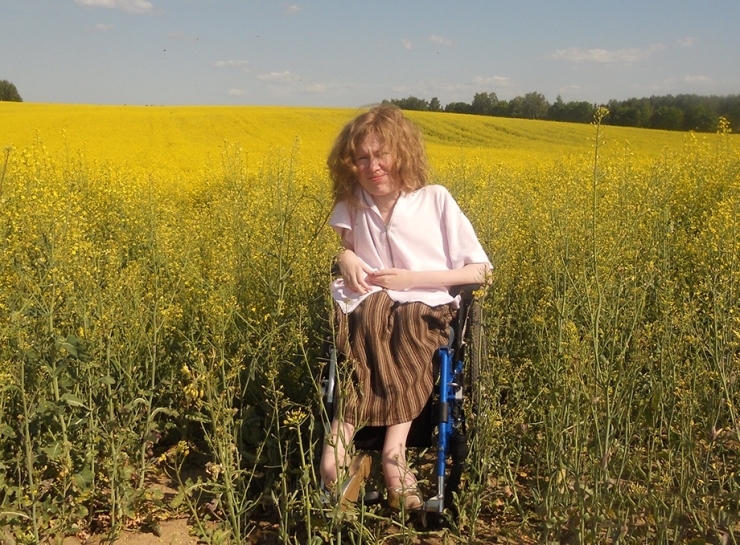 In all her lifetime, Svetlana’s only ever had two wheelchairs, both manual. I don’t care how much time you spend in the gym, every day shouldn’t be arm day, so a power wheelchair was definitely in order. Thanks to Chive Charities‘ amazing monthly donors, we were able to provide a $12,000 grant to get Svetlana and Shiloh the help they need, and the freedom she deserves. 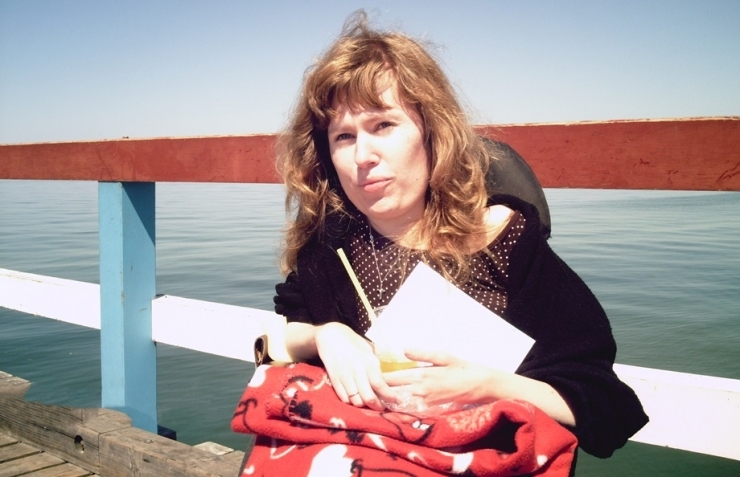 Svetlana’s new chair arrives next week, and she promises to send us video of her newfound independence ASAP. We can’t hardly stand the wait, but in the meantime, we’re helping more underdogs access the many beautiful things our world has to offer. Will you show them the way? 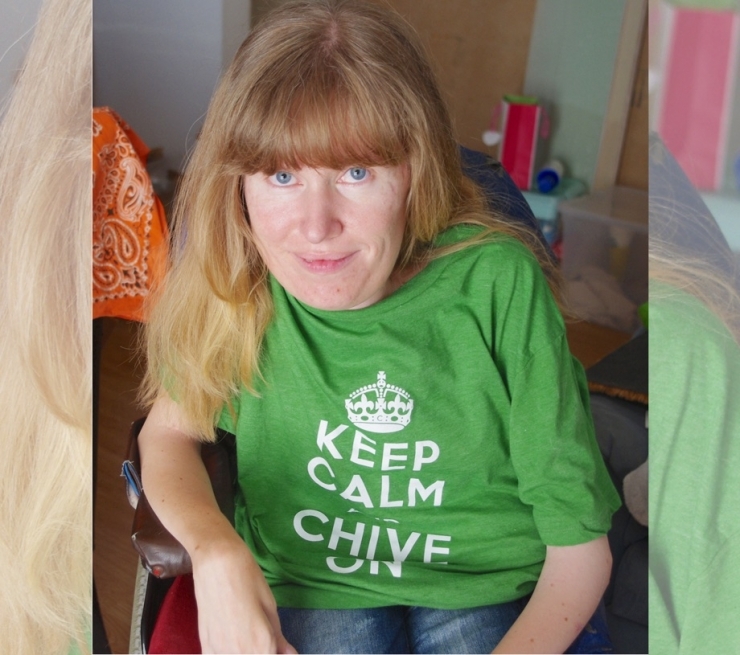 Become a Chive Charities monthly donor right HERE.